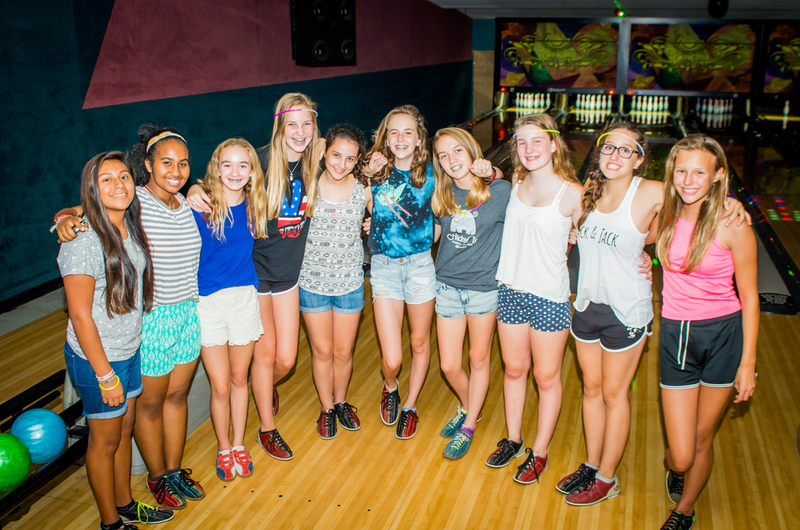 Olivia invited some friends to go bowling to celebrate her 14th birthday. 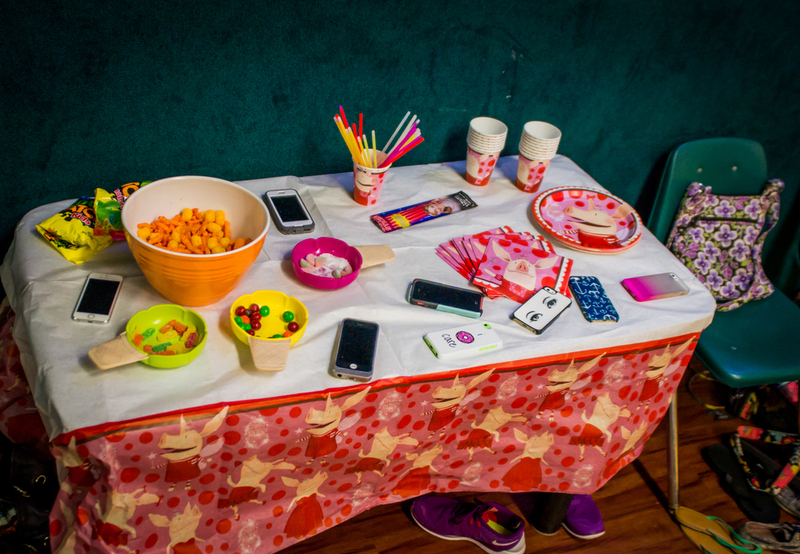 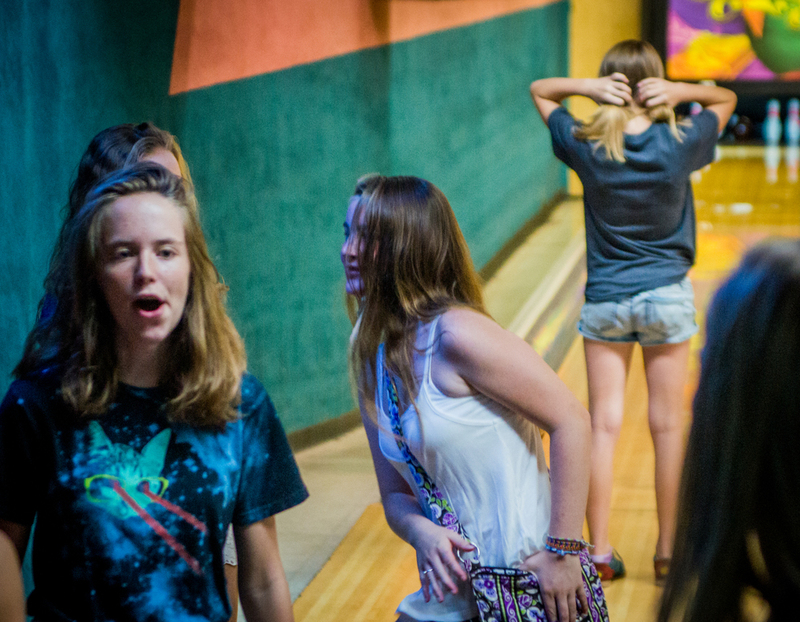 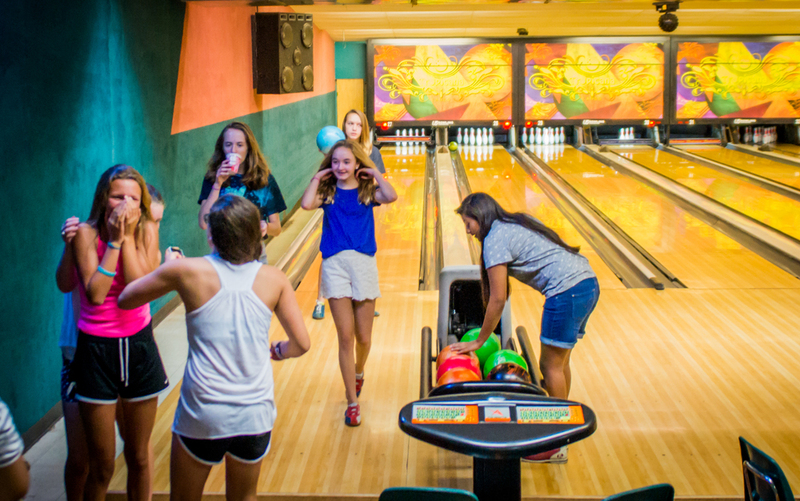 Watching ten young teenage girls hangout at a bowling alley was quite enlightening. 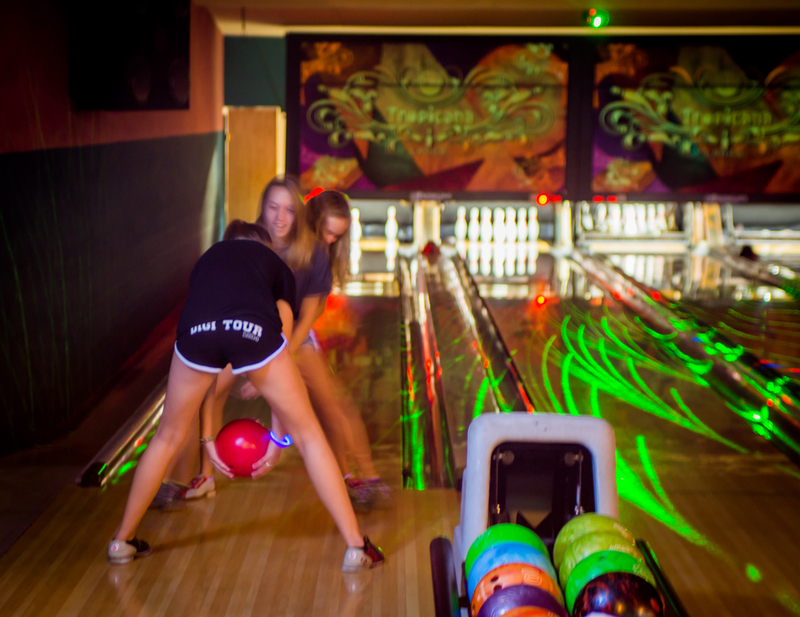 For more photos, visit the Bowling for Olivia photo gallery.